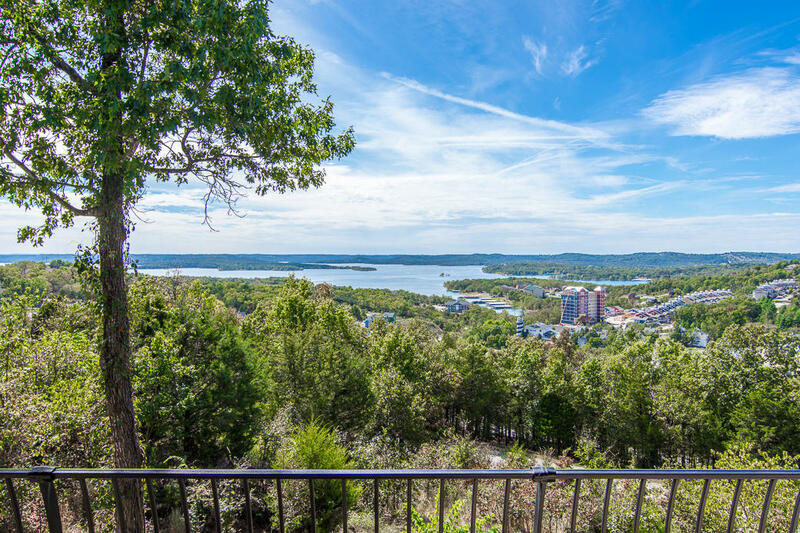 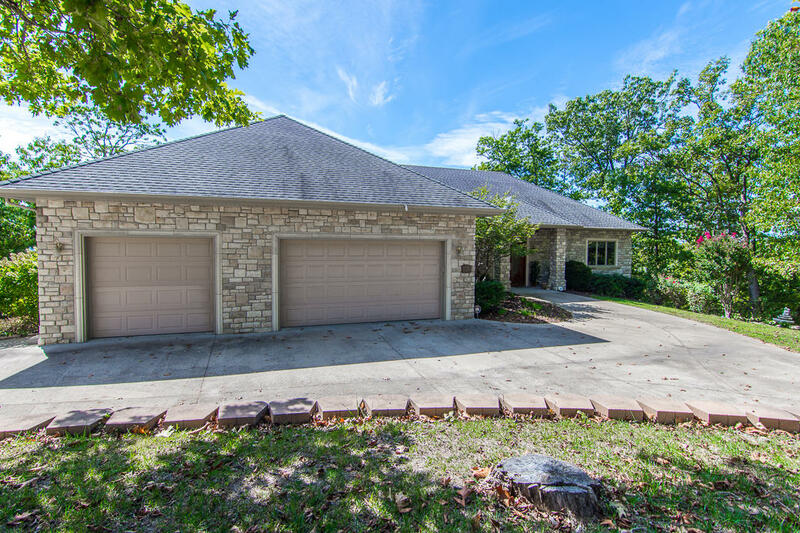 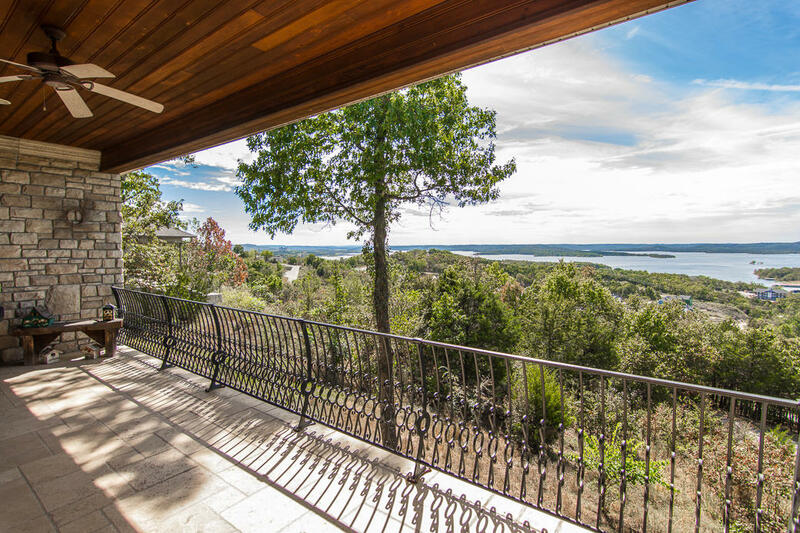 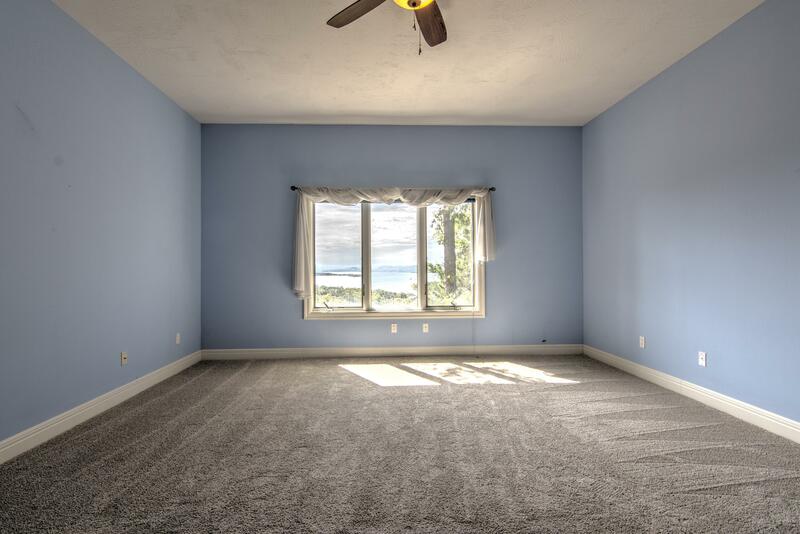 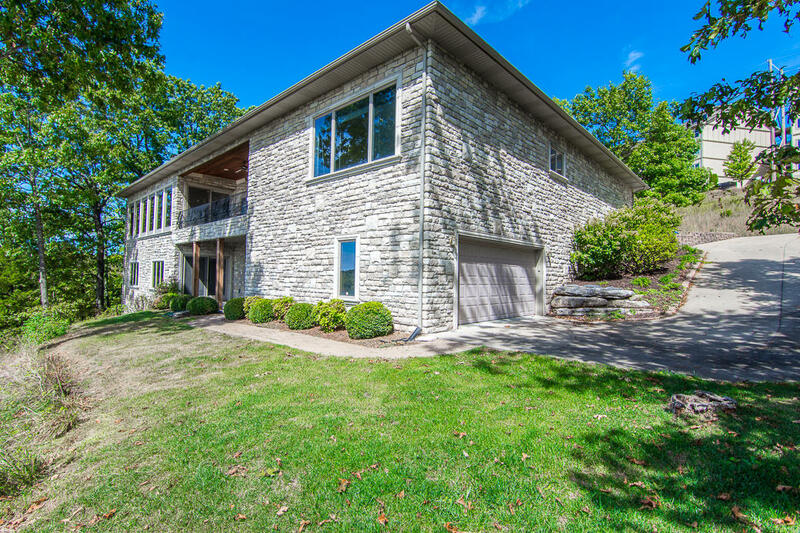 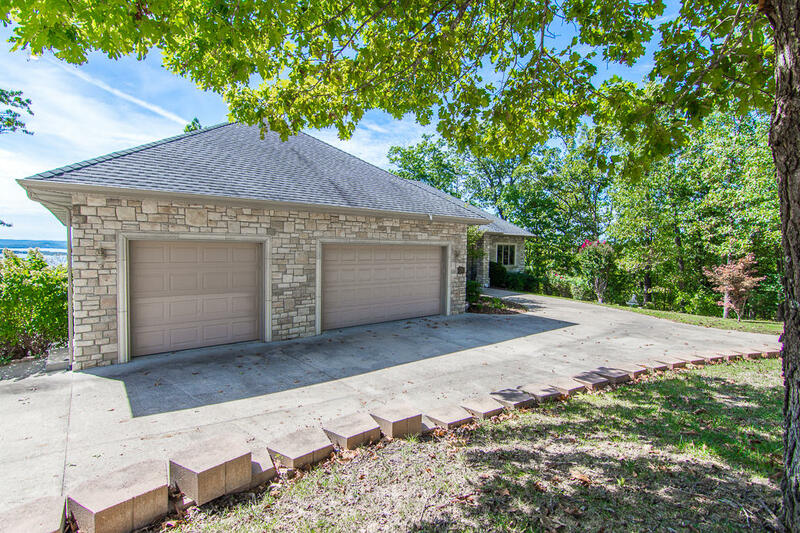 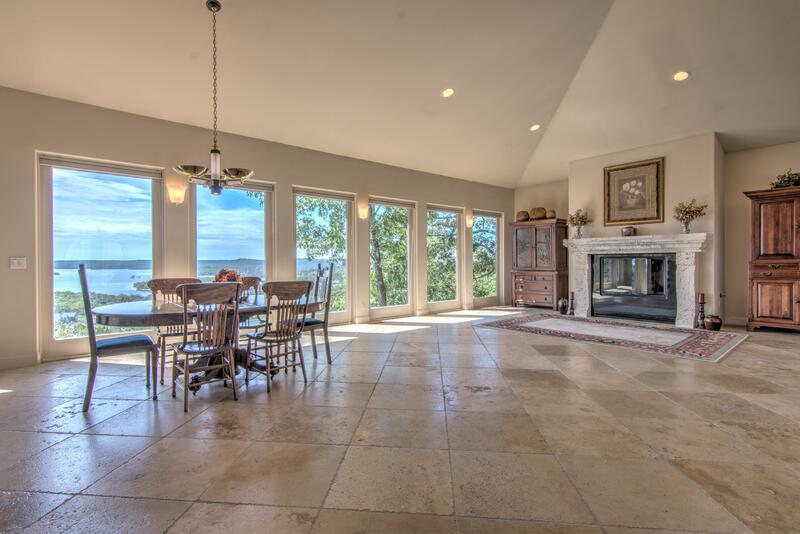 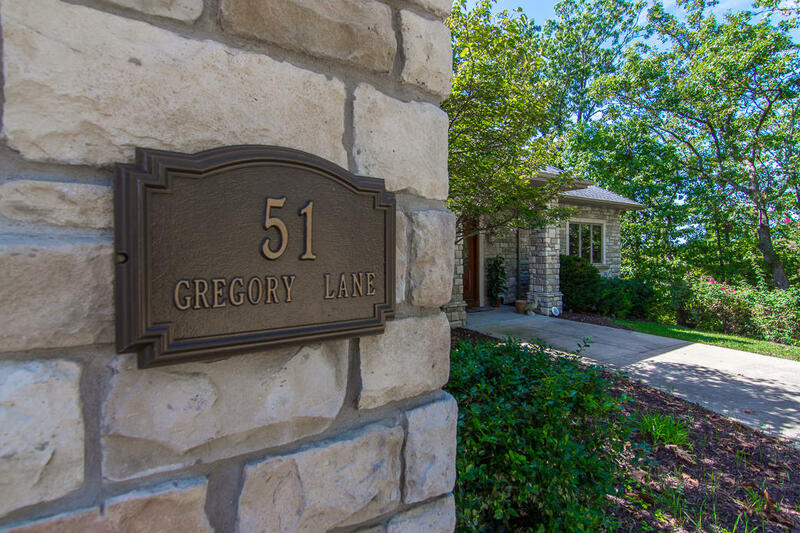 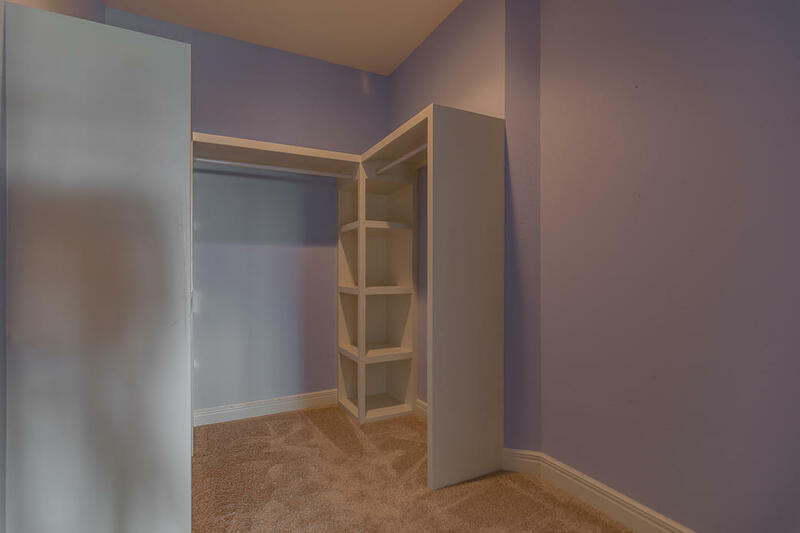 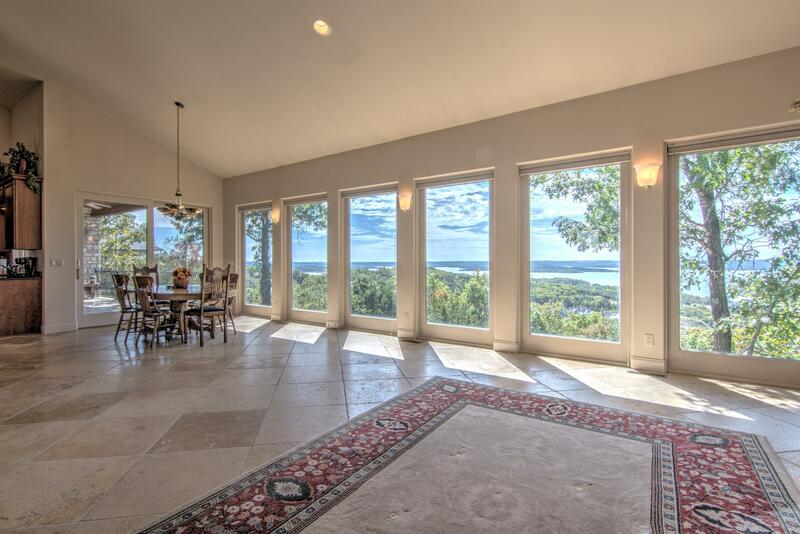 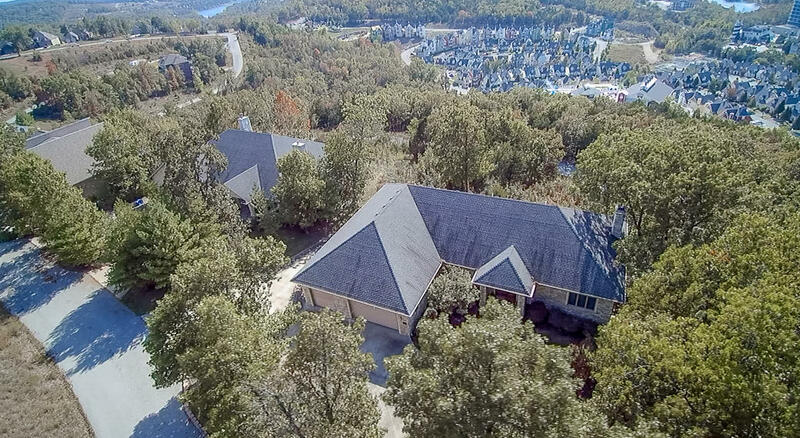 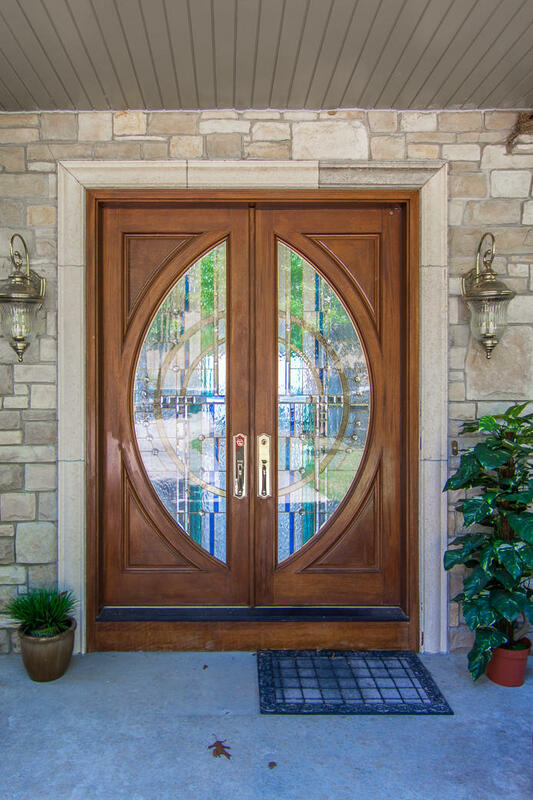 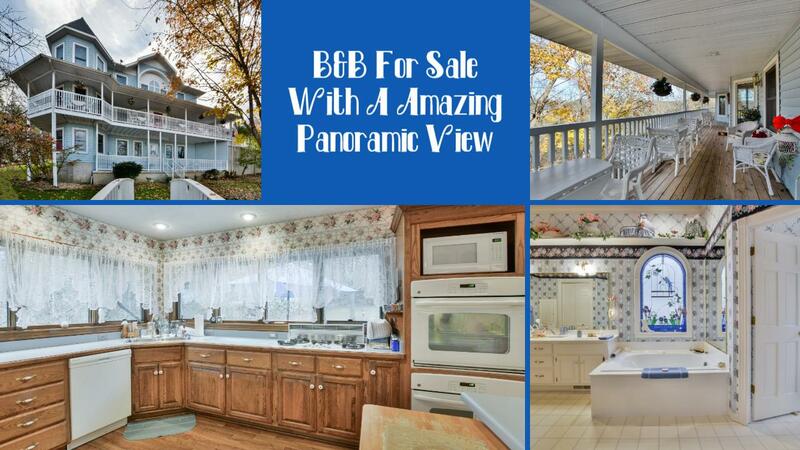 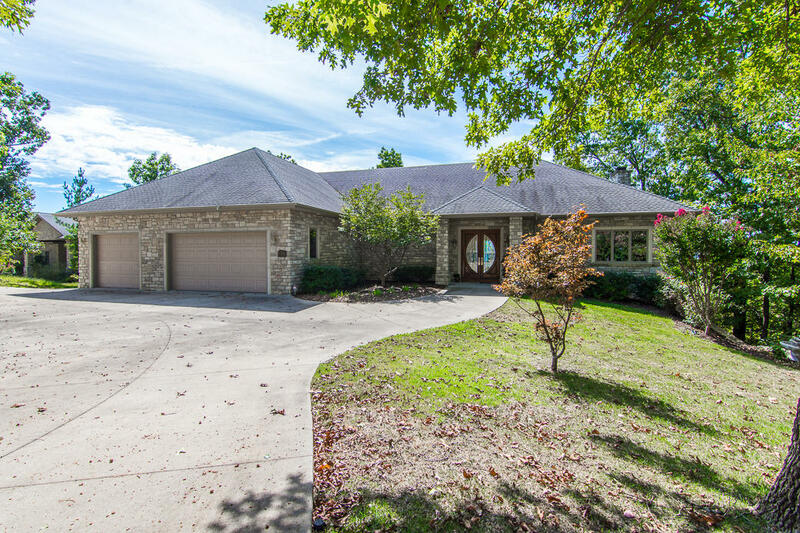 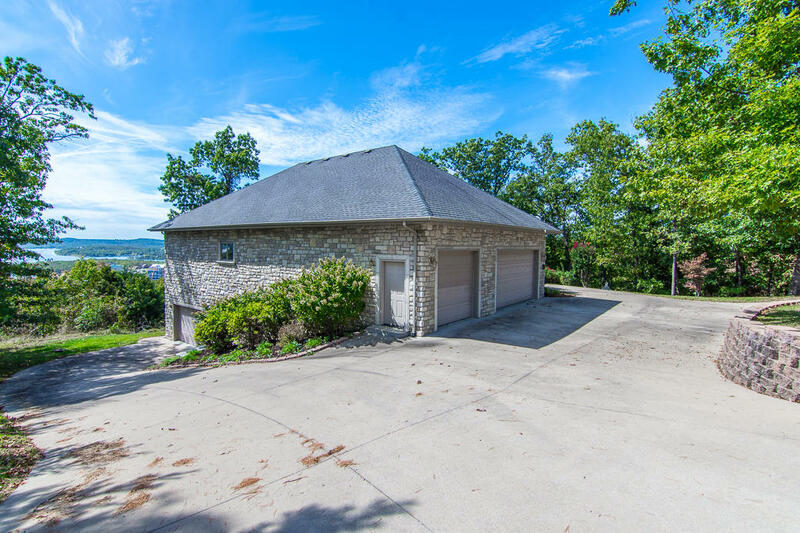 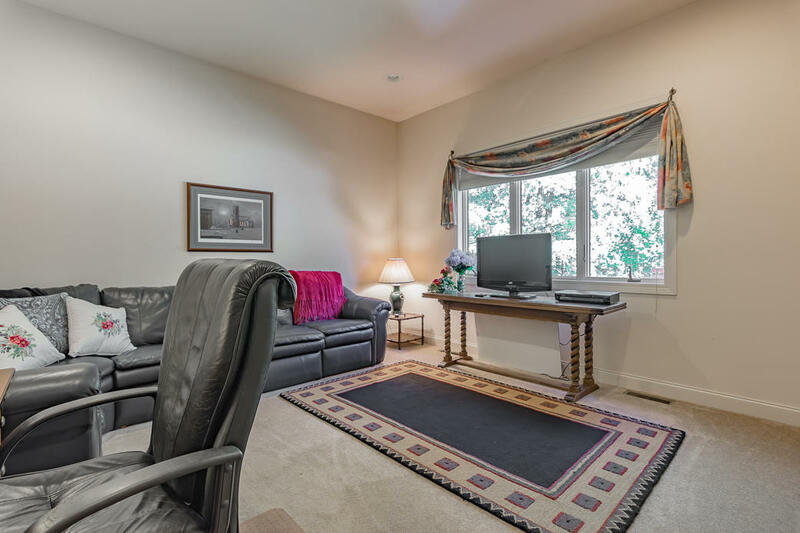 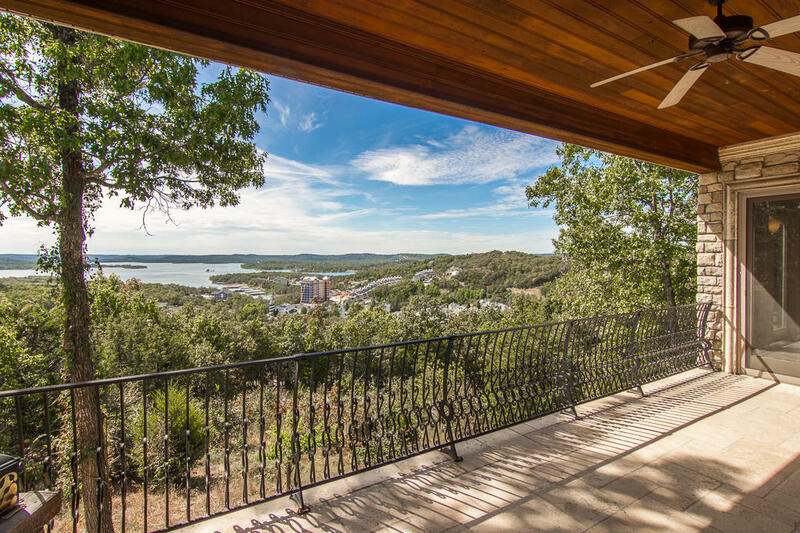 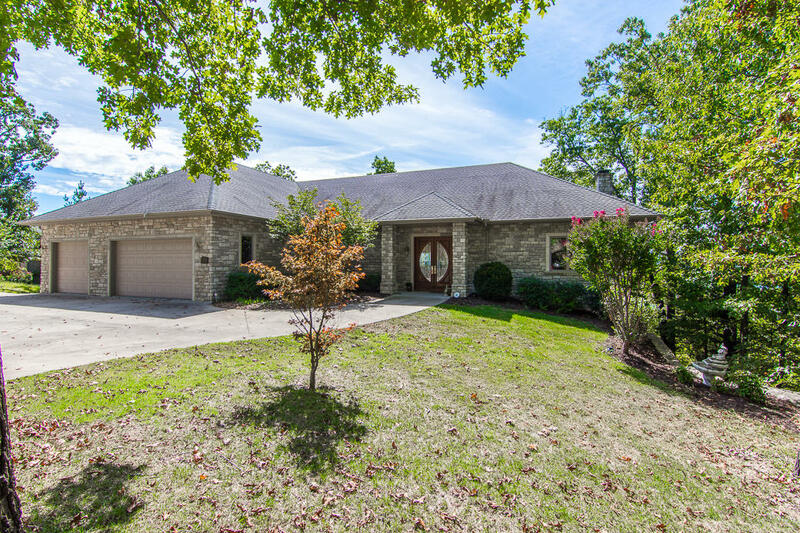 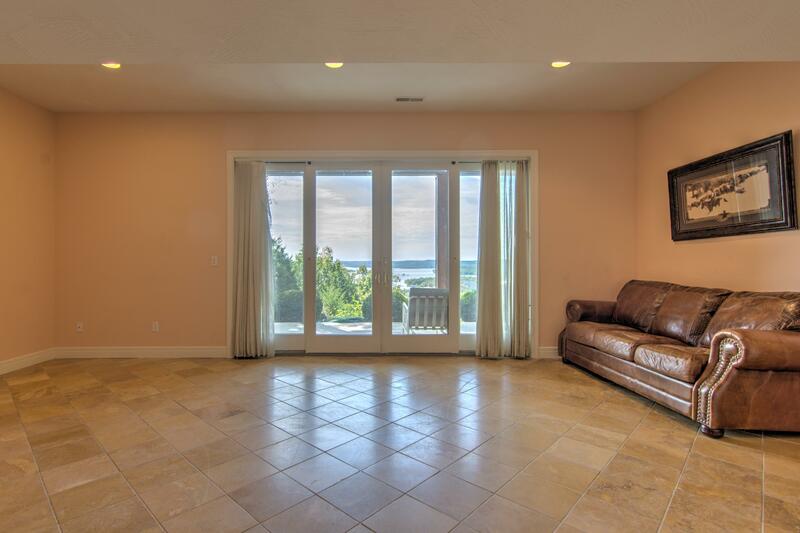 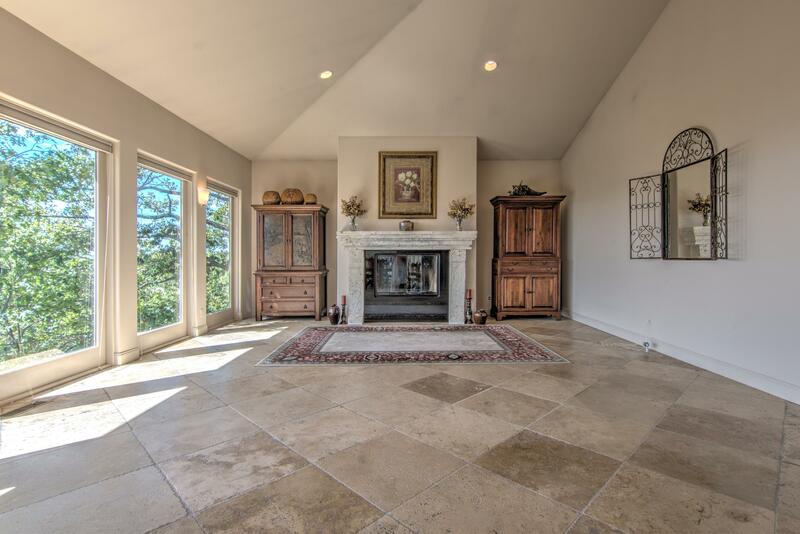 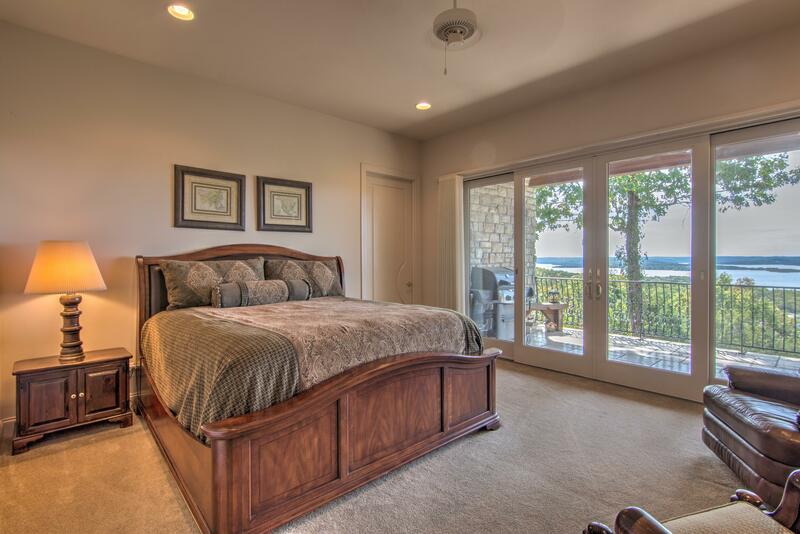 High-end, custom Table Rock Lake view home with no expense spared. 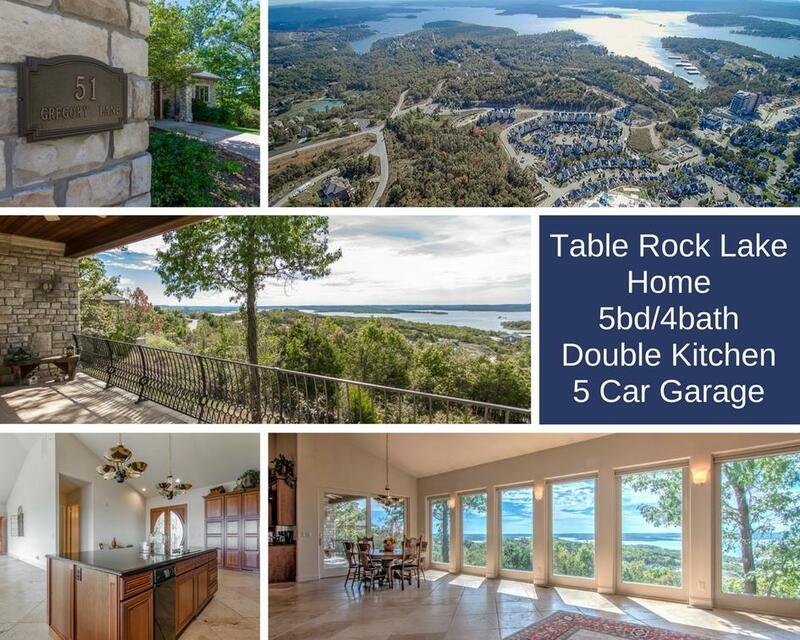 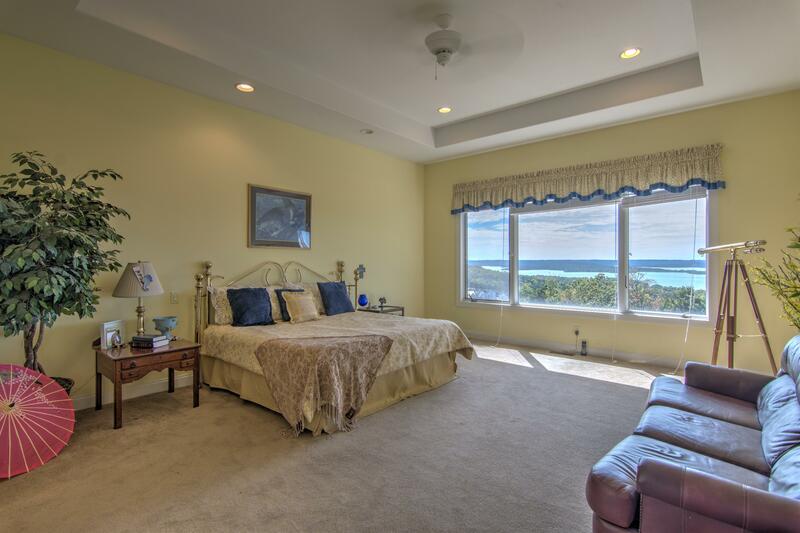 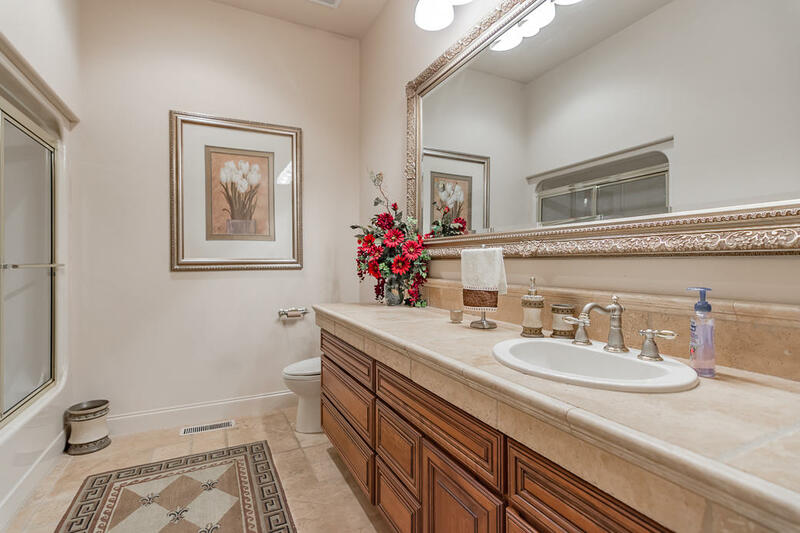 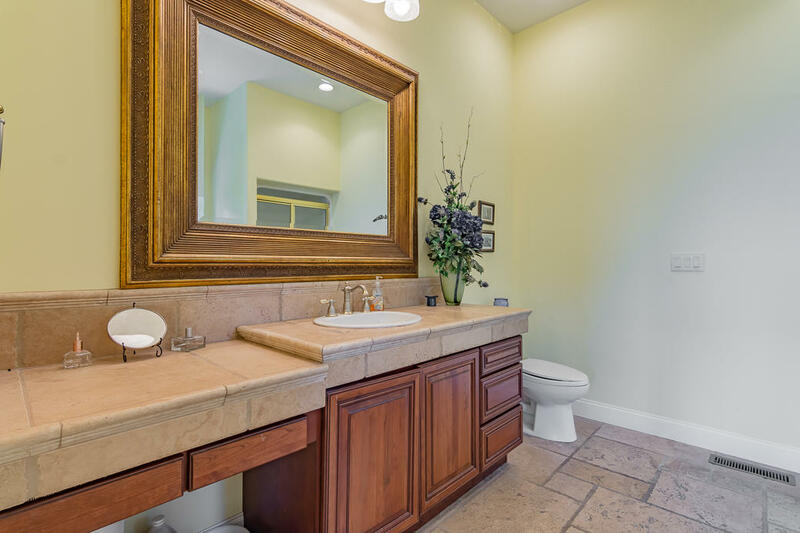 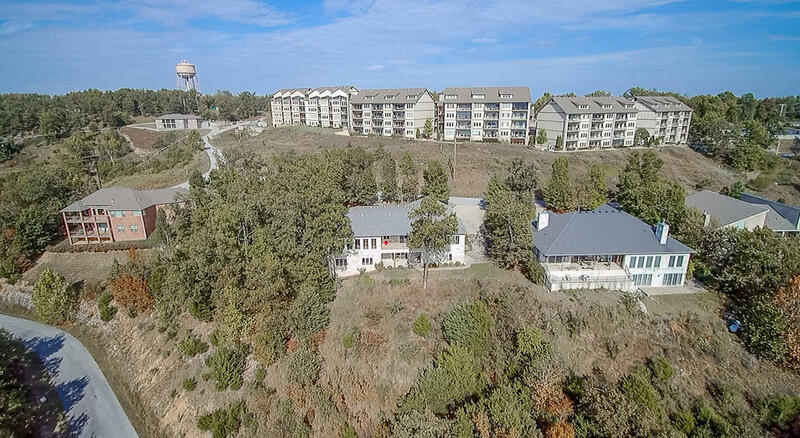 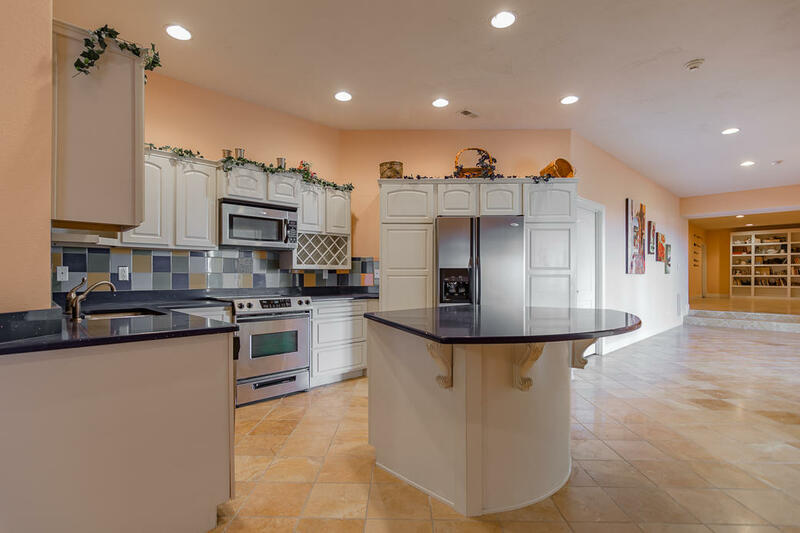 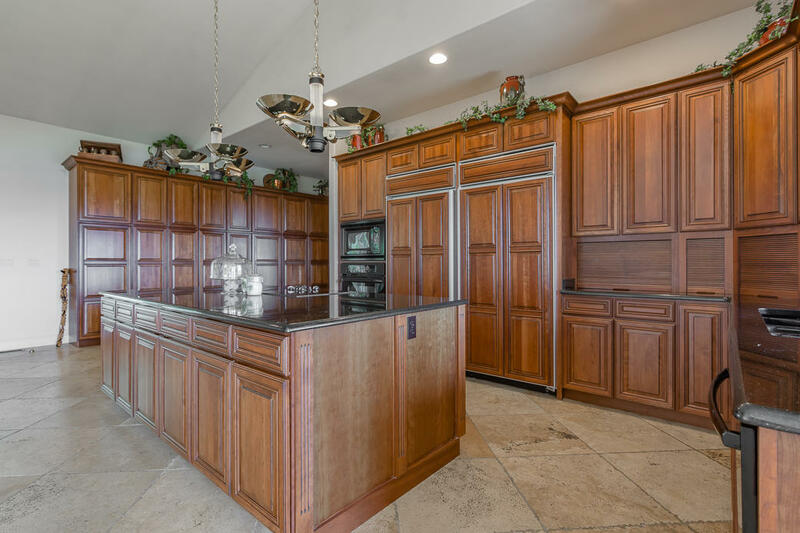 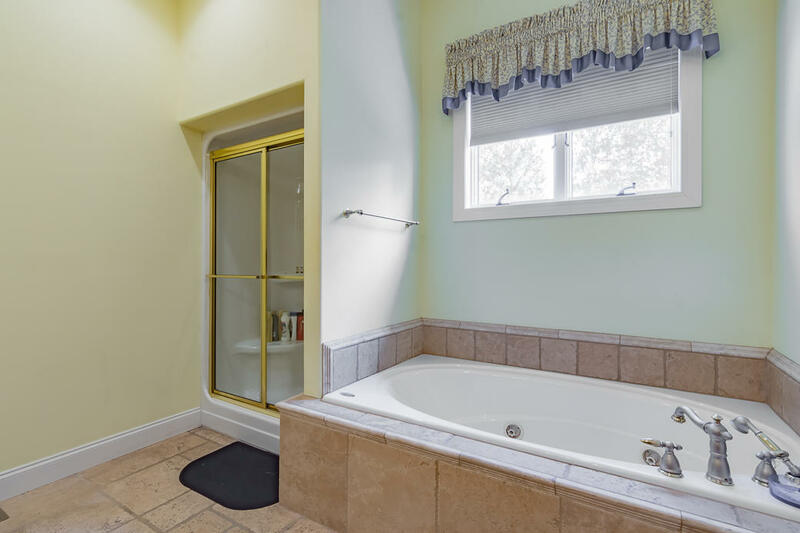 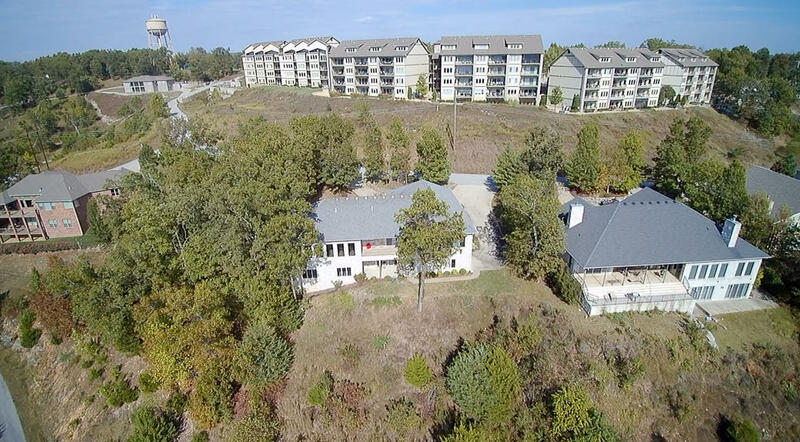 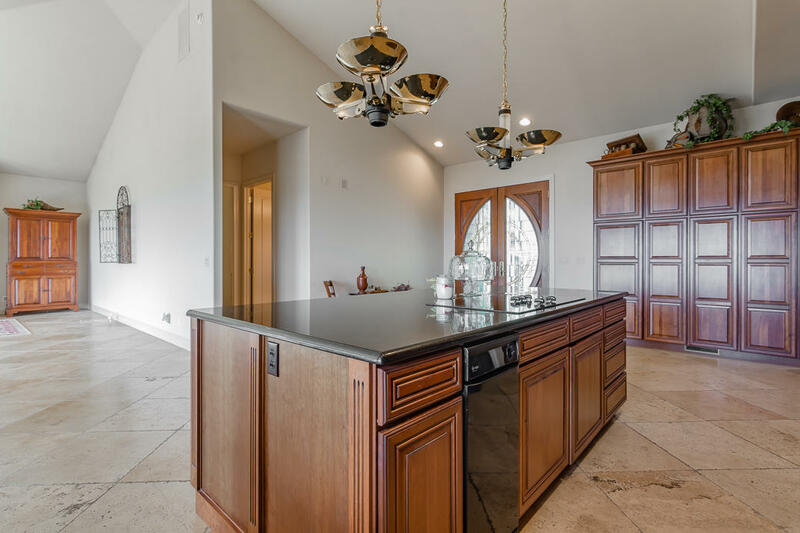 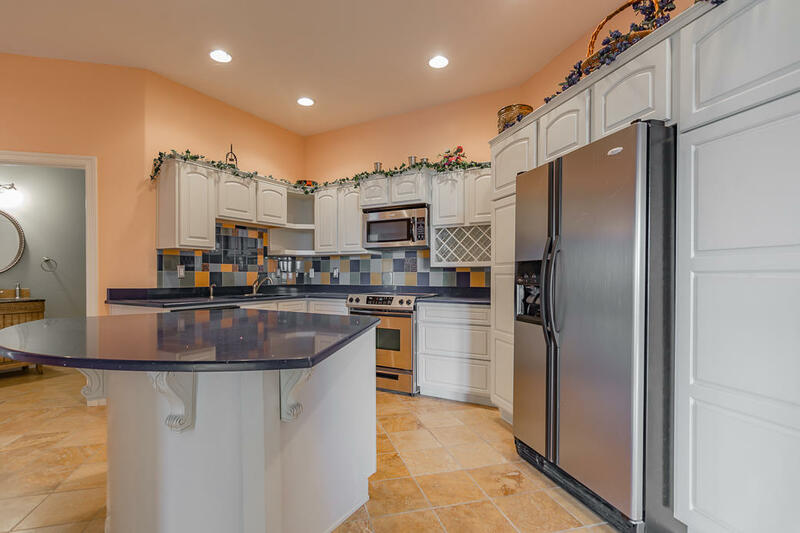 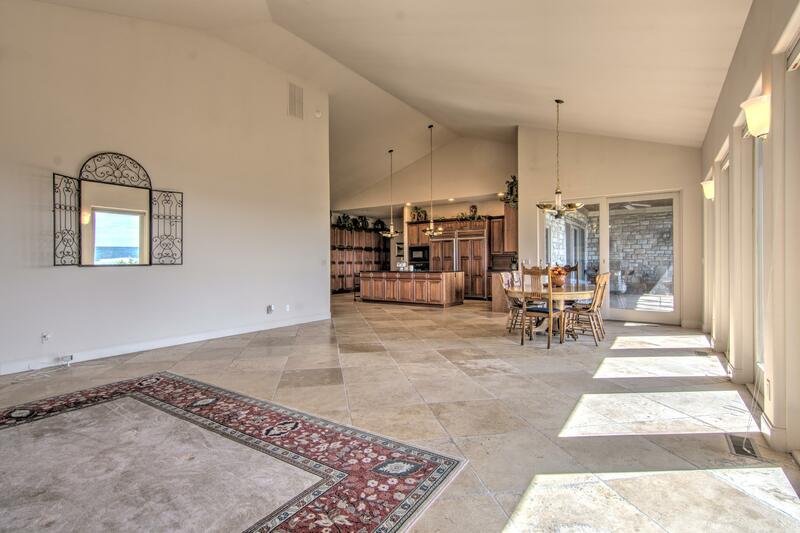 Heated travertine floors, 5 car garage, tongue and groove ceilings above patio, large entertaining area, open floor plan, generous bedroom sizes, separate lower-level living quarters with kitchen, and stunning a lake view to cap it off. 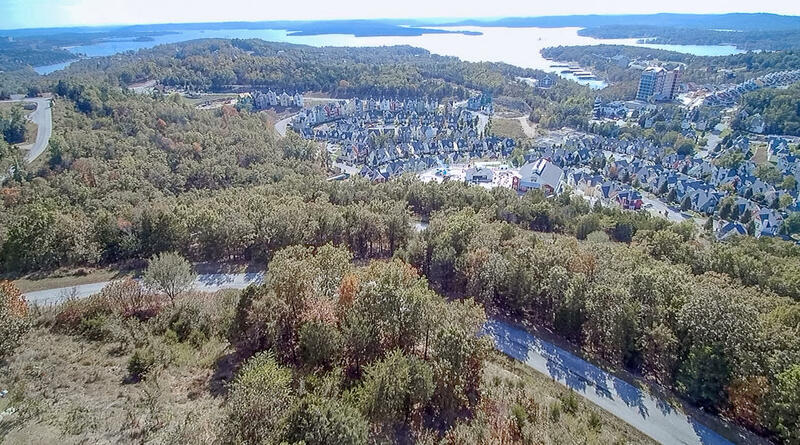 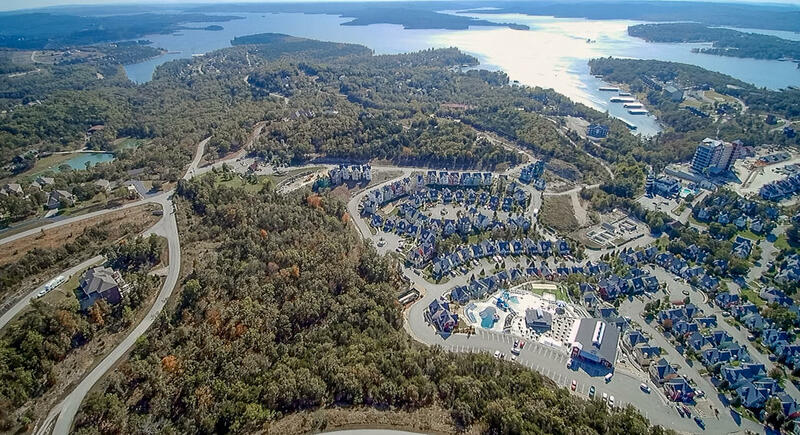 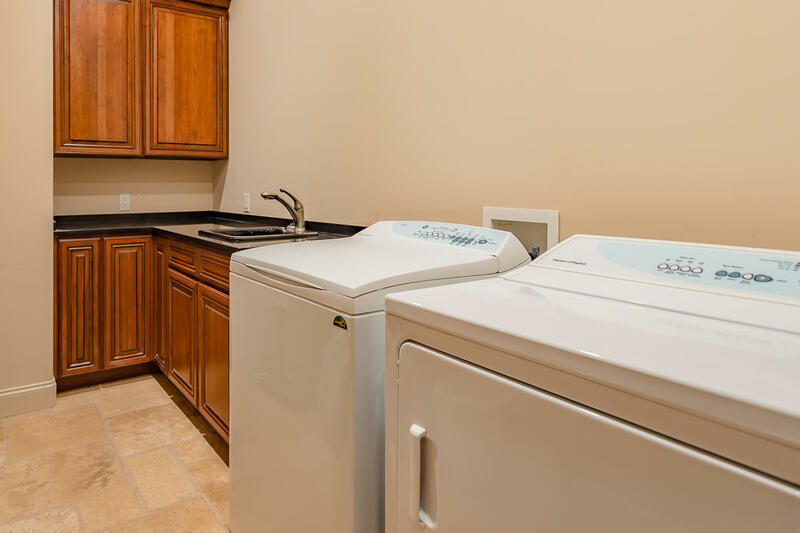 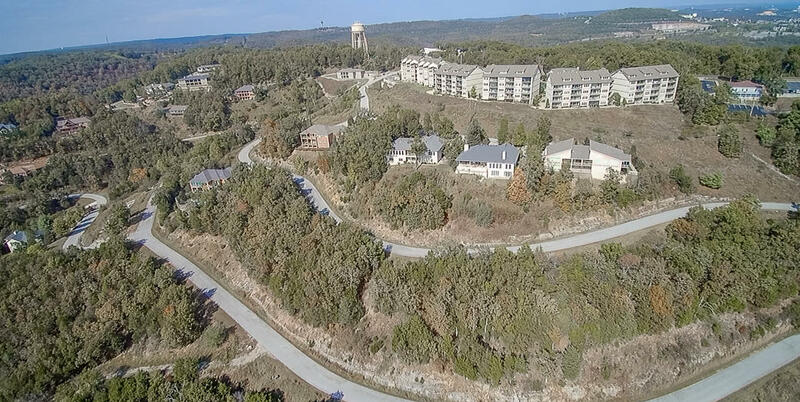 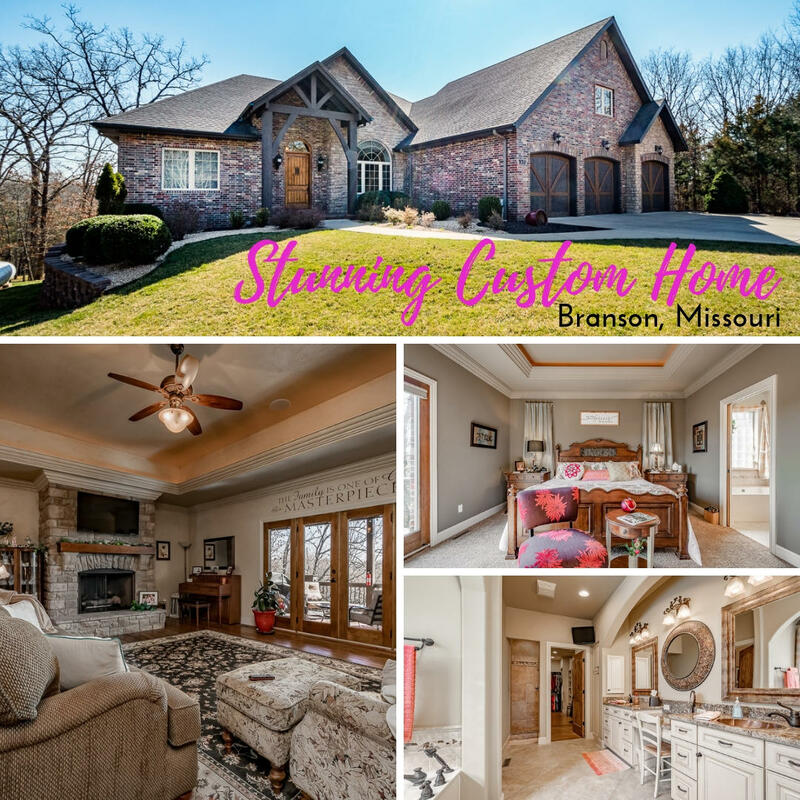 Conveniently located off Highway 265 with easy access to everything that Branson has to offer. 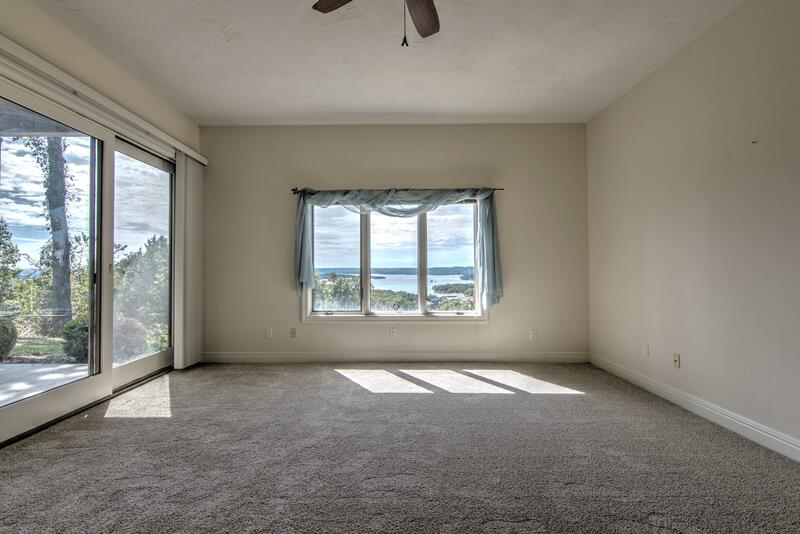 10 x 30 boat slip available for additional $. 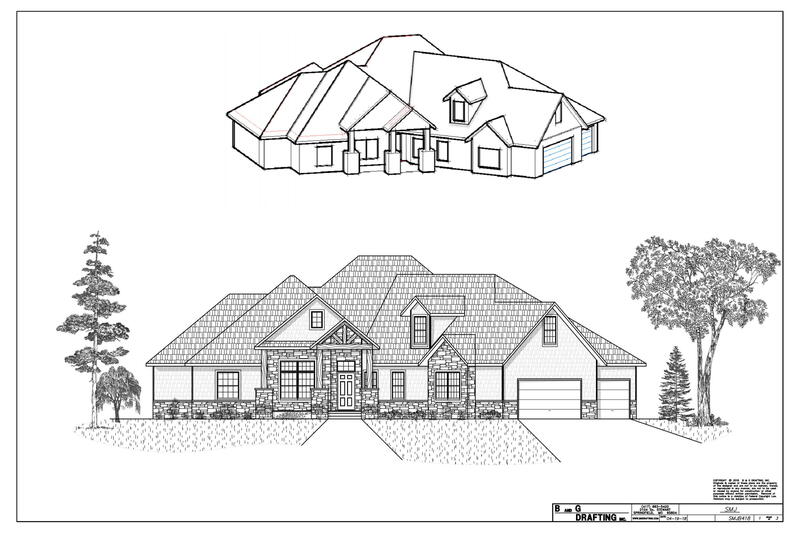 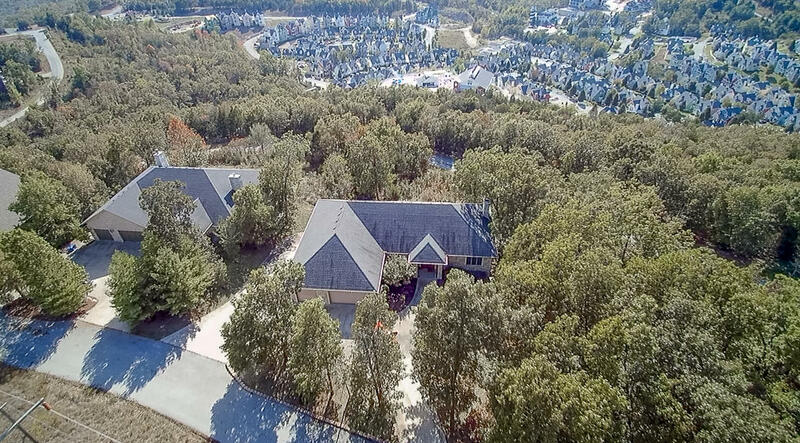 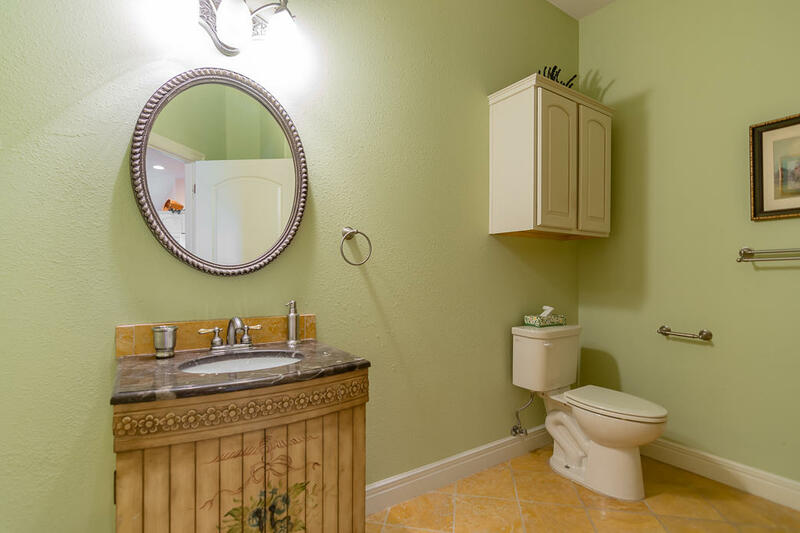 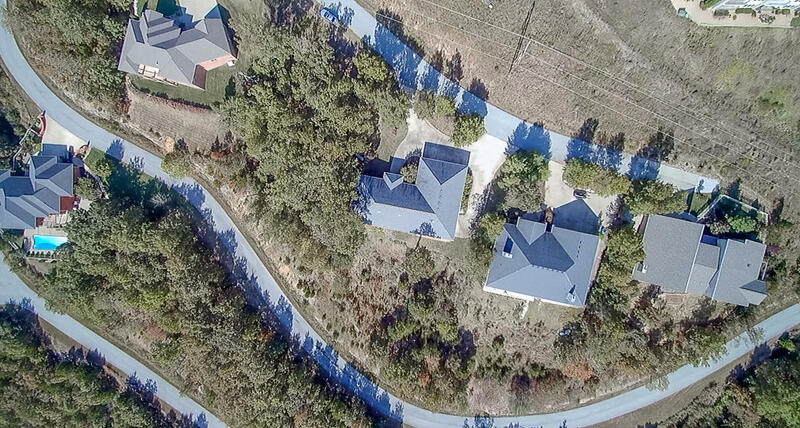 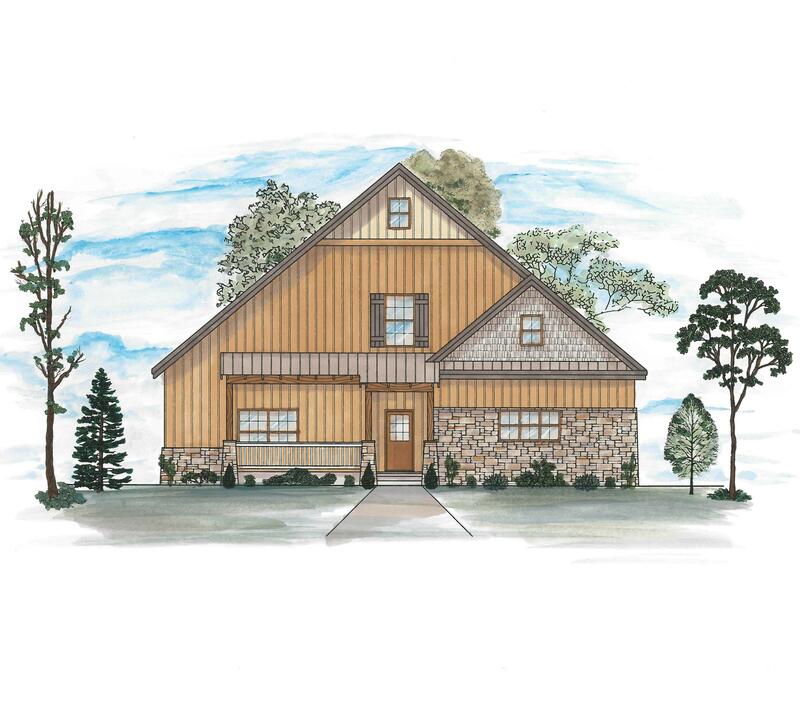 Lot 6 (1.42 acres) can be purchased with this home for added privacy.